. 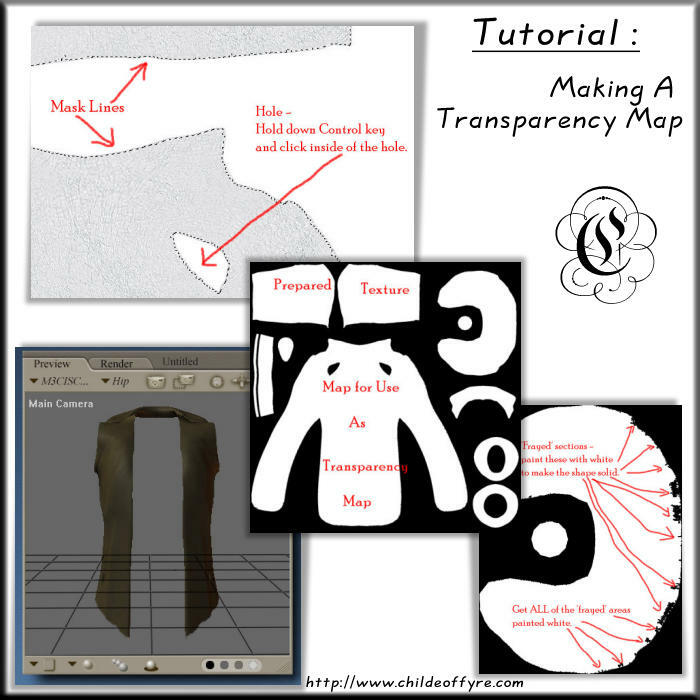 :: Tutorial : Making A Transparency Map ::. This is just a basic tutorial on how to create a transparency map for use in Poser. You'll need Poser, and an image editor of some sort. Microsoft Word Format Download Here. Plain Text Format Download Here.